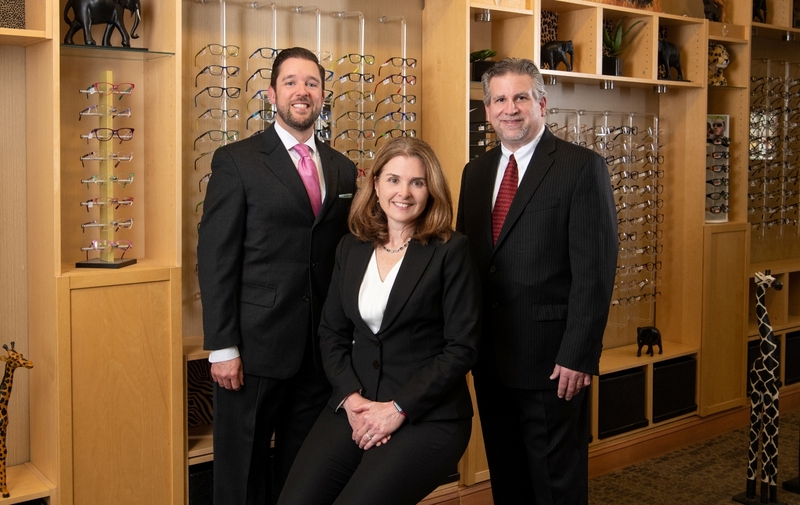 Jane Hughes MD, Joseph Paviglianiti MD, Eric Pennock MD, Michelle Wertelet OD, and the staff of this office are committed to providing your family with the highest standard of medical and surgical eye care! 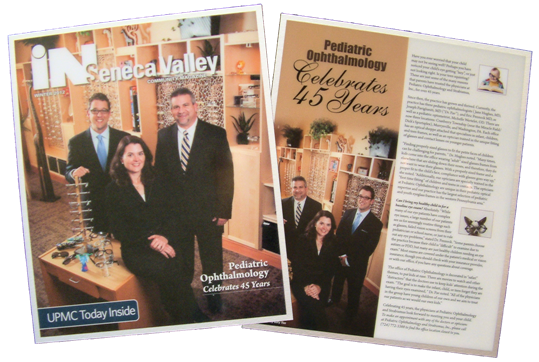 For over 45 years, our practice has been dedicated to kids! Shop our wide variety of Contact Lenses to see our very competitive prices and order online.